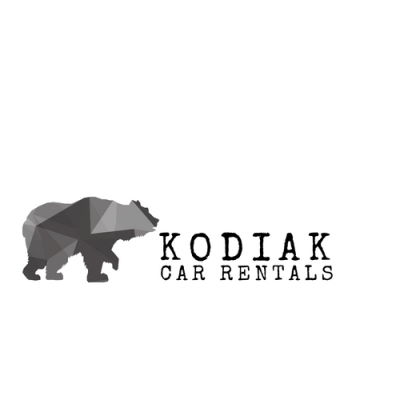 Kodiak Car Rentals provides safe reliable rental cars and discounts for guest who stay at one of our B&B or Vacation Rental properties. 2008 Toyota Tundra Crew Max , 5 passenger 4WD, tonneau cover for gear storage, bluetooth audio and waterproof floor mats. 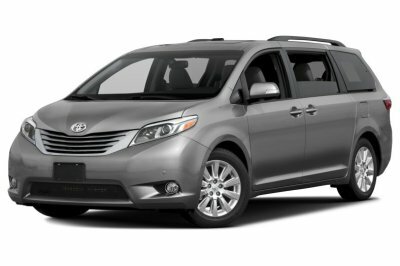 2017 Toyota Sienna- 7 passenger AWD, leather seats, sun roof, blue tooth, and waterproof floor mats. 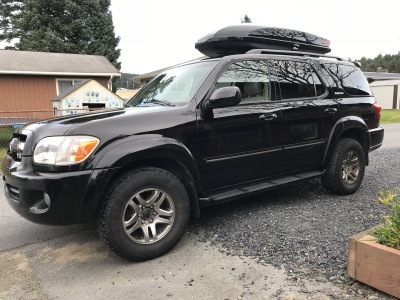 2005 Toyota Sequoia - 8 passenger 4X4 limited with leather seats, sunroof, waterproof floor mats and yakima skybox to store extra gear. 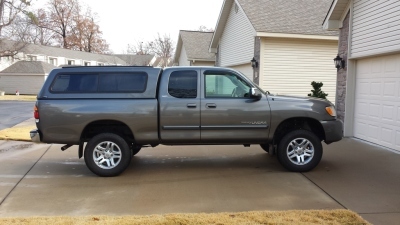 2003 Toyota Tundra- 5 passenger 4x4 with camper shell. 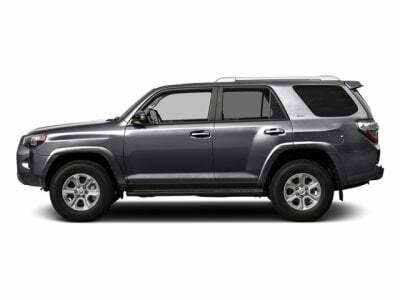 Seats 5 though dual cab is a tighter fit in the back seat so best suited for smaller passengers in back and most ideal for 2 -3 guests. *Please note drivers must provide proof of rental car coverage from their personal car insurance provider to include liability, collision & comprehensive insurance. Additional insurance may be purhcased at time of rental pick-up or in the reservation process. 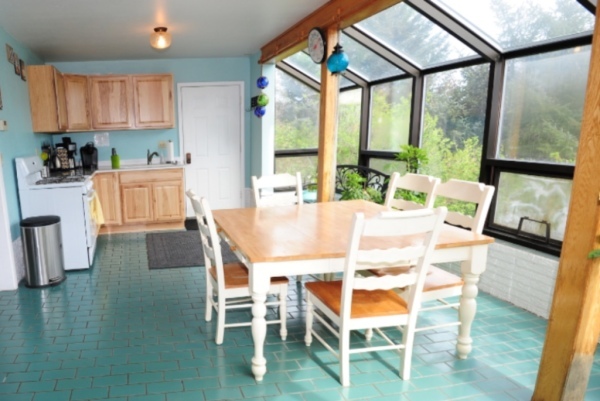 Bed & Breakfast or Vacation Rental? 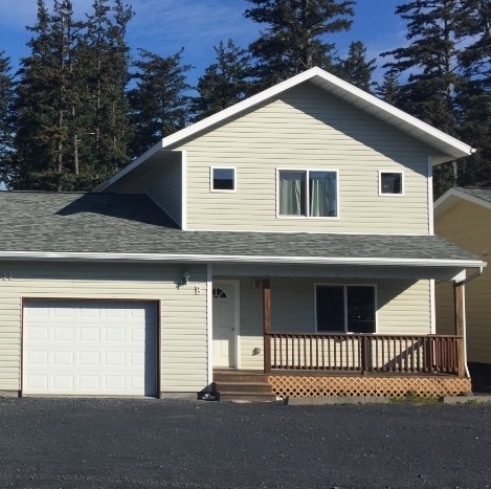 3 bedroom plus bonus room, 2.5 baths, full kitchen, breakfast bar, living room, laundry room and heated garage with game room. Luxury rooms with private en-suite bathrooms or budget friendly rooms for the economy traveler as well as full kitchen, living room with flat screen TV an d massage chair. 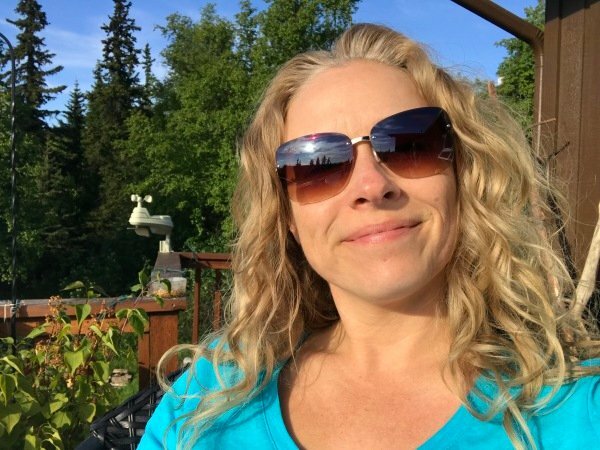 Owner of the Cranky Crow B&B and Puffin Vacation Rentals I noticed a need for safe quality vehicles for my guests and have launched Kodiak Car Rentals. 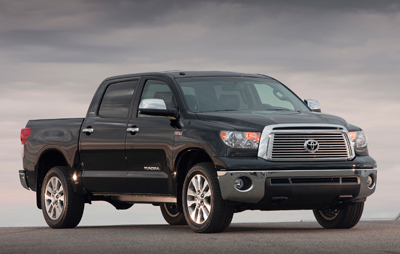 Some of our vehicles are newer, some are older but all are mechanically sound and priced just right. Pick up and drop off your car at the airport, ferry terminal or at one of our properties. Providing convenience at a great price.